*Available in 1.8 acres and 15 acres as well around the area. 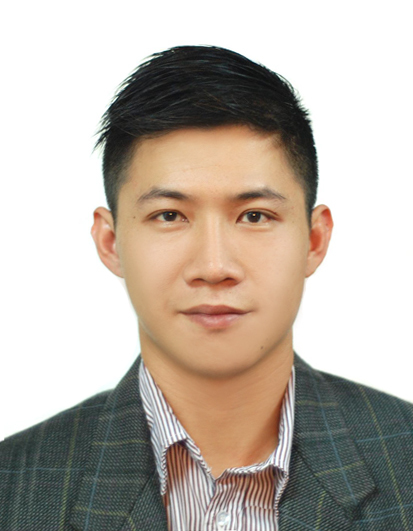 Hi Rey Yap, I saw your listing on Propwall. 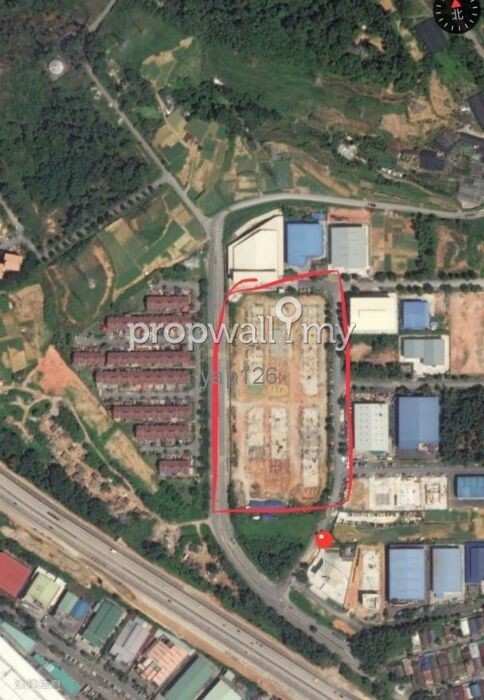 I am interested in your property in Sungai Buloh Industrial Park, Sungai Buloh.